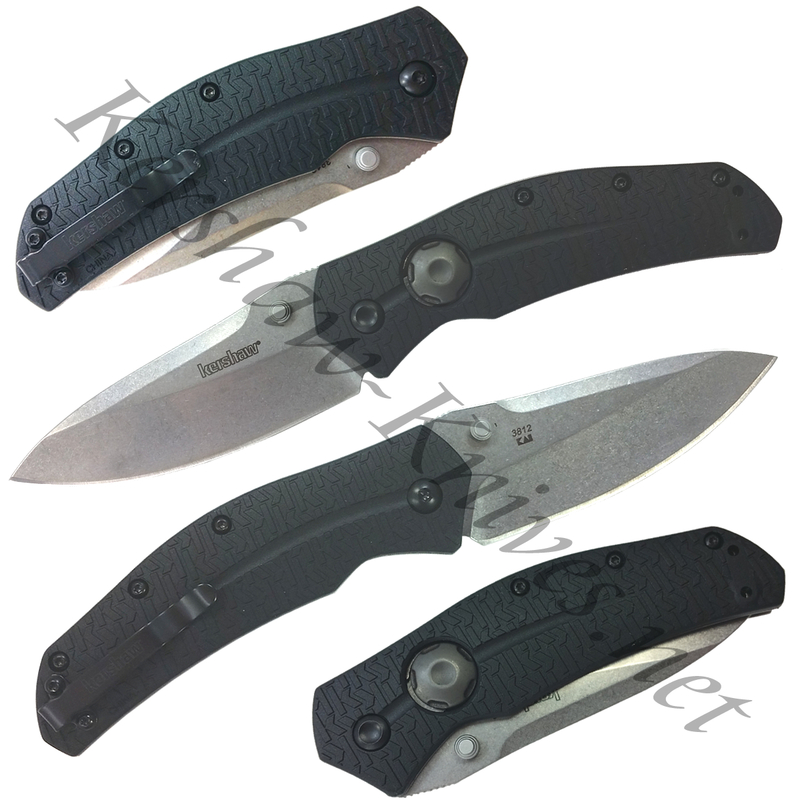 The Kershaw Thistle is a manual folder with an extra-wide and extra attractive stonewashed drop-point 8cr13mov blade. What makes the Thistle unique is it's large push-button lock release that disengages the liner lock quickly and easily for you. The Thistle handle scales are embossed with Kershaw exclusive K-Texture design, further enhancing the grip and excellent feel in the hand. Deep set black pocket clip is reversible making the Thistle great for discreet everyday carry.